Fernando Botero Angulo was a figurative artist known for depicting his subject in an exaggerated and disproportionate volumes. Want to feel like a model from his paintings? 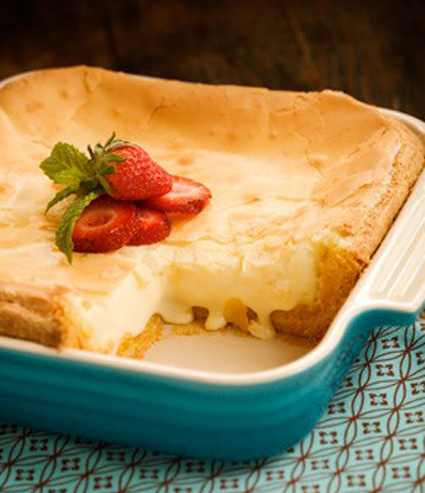 Try these tested-by-erika recipes–guaranteed to satisfy! 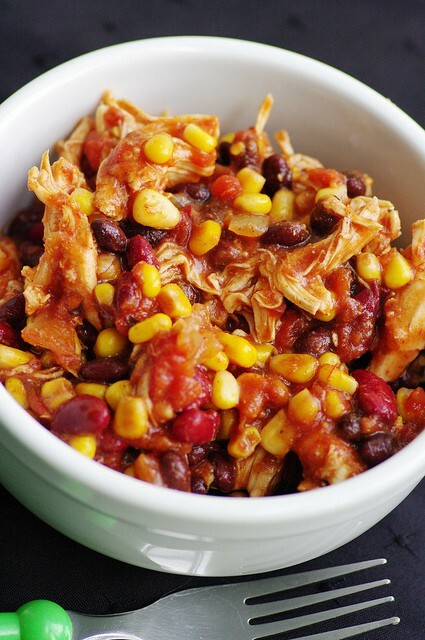 Crock Pot Chicken Taco Chili—I’ll make this before I go on errands, and then eat about 4 servings of it with corn chips when I get home. It works especially well if I’m driving to pick someone up from the airport (Orlando is 2 hours away), because whenever my companion(s) and I get back, we’re starved, and they’re first memory of they’re vacation/arrival home is this delicious smell. Gooey Butter Cake—Looked this up after we visited St. Louis. My friend who lives there insisted we get the cookie version of this from the grocery store. While not the best snack for car trip, instantly fell in love. Probably best that I can’t eat it anymore (gluten intolerance), because when I could, I’d eat most the entire dish. 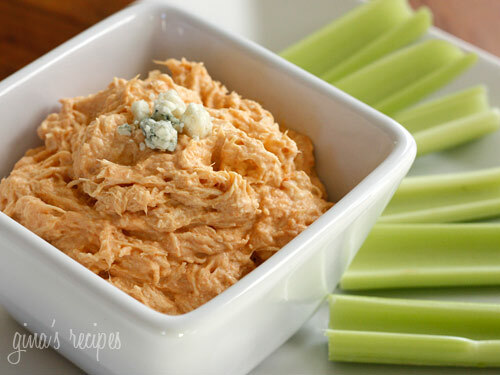 Skinny Buffalo Dip—I always have tons of hot sauce in my house, especially Franks. This is a perfect dip to put out when friends are over for drinks. 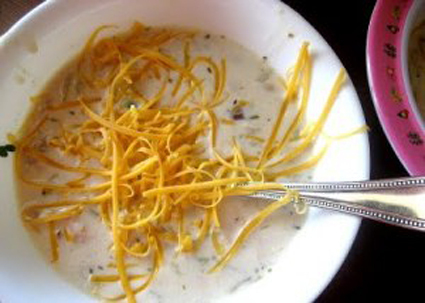 Creamyy White Chili—My friend Emily showed me this recipe, and it’s my go-to when I’m craving chili, but I don’t have crock-pot time. I make mine with yellow peppers and corn because I’m particular about my color scheme. Oh, and hot sauce. Lots of hot sauce. 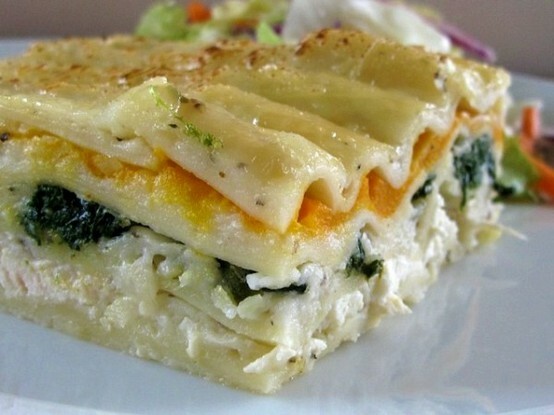 White Chicken Lasagna—Accidentally made this with half the noodles ready to cook and half not, but the bad layer had marinated itself soft by the next day. I make mine with gluten-free noodles now, and it hasn’t lot it’s appeal. You have remarked very interesting points ! ps nice internet site . “If I were two-faced, would I be wearing this one” by Abraham Lincoln. I am now not positive the place you are getting your information, however great topic. I needs to spend some time learning more or figuring out more. Thank you for excellent info I was searching for this info for my mission.